Everything in Texas is bigger, including the fishing. 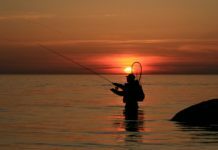 With over 36 rivers and 6,736 lakes and reservoirs to choose from, fishermen have many options when choosing the best places to fish in Texas. Instead of covering all of the potential fishing spots in Texas, we’re going to discuss the best fishing lakes in Texas. Our favorite lake in Texas is Caddo Lake. It is the only “natural lake” in Texas and boasts a wide variety of fish from largemouth bass to sunfish and white bass to crappie. 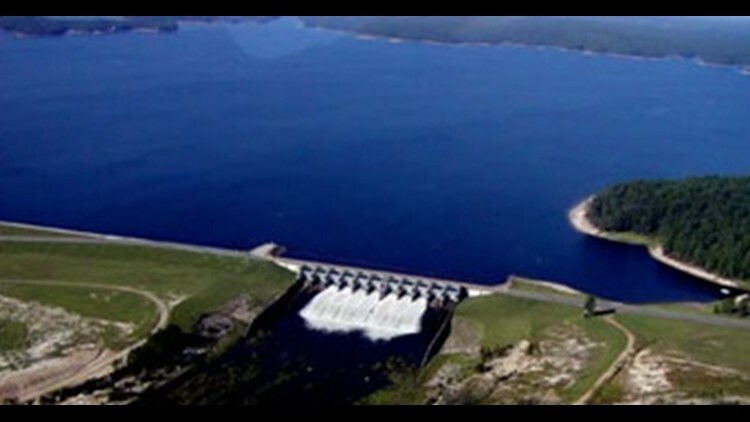 The lake has over 60 percent of its area covered in vegetation which has continued to increase due to the construction of the dam on Cypress Creek. Additionally, the water is only 20 feet deep, so you should have no trouble catching plenty of fish. 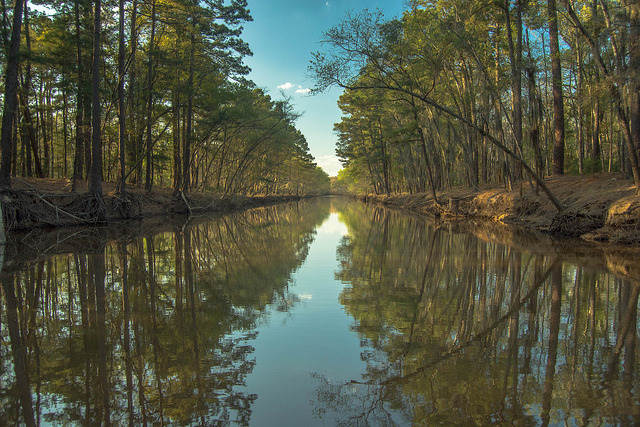 If you’re looking for a peaceful fishing trip surrounded by cypress trees and Spanish moss, Caddo Lake is for you. 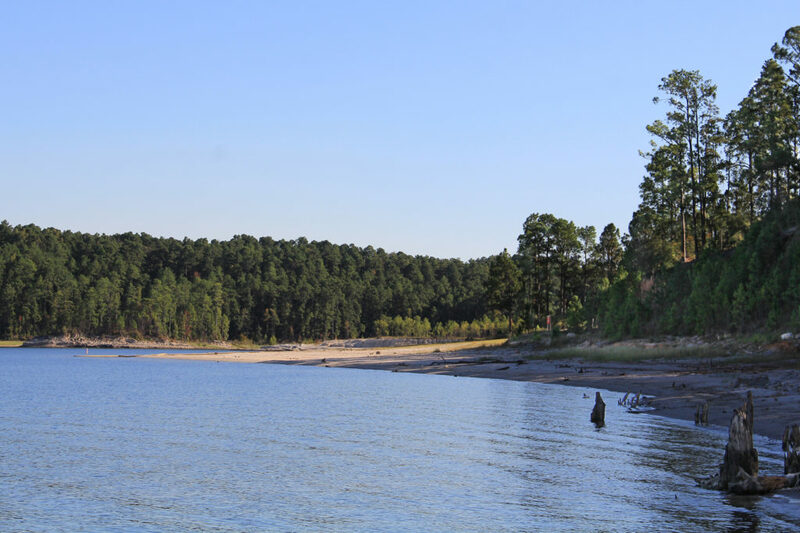 If you love bass fishing, Sam Rayburn Reservoir is the place for you. 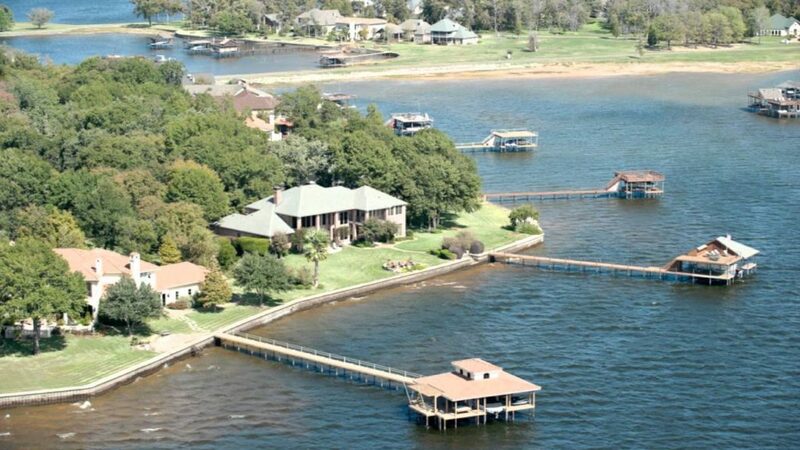 With over 114,000 acres, this fishing spot is the largest lake that is completely within Texas. This lake is so popular among bass fishermen, that a Bassmaster Elite Series tournament was held here in May 2017. Located at the southernmost point in Texas, Falcon Lake is well-known for largemouth bass. The lake is quite large at 78,300 acres and has many secluded spots so you can fish in privacy if you want to. 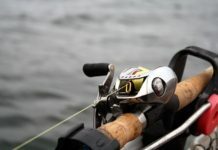 Wind and water fluctuations can make fishing in this lake challenging, but the reward is worth it since you can usually catch 2-3 pound fish. In fact, in order to win bass tournaments held here, you generally need to average 5-6 pounds. Fun fact: Falcon Lake is one of the spots that the border between Mexico and the US is not fenced. Lake Fork is known as the best lake in Texas for big bass. 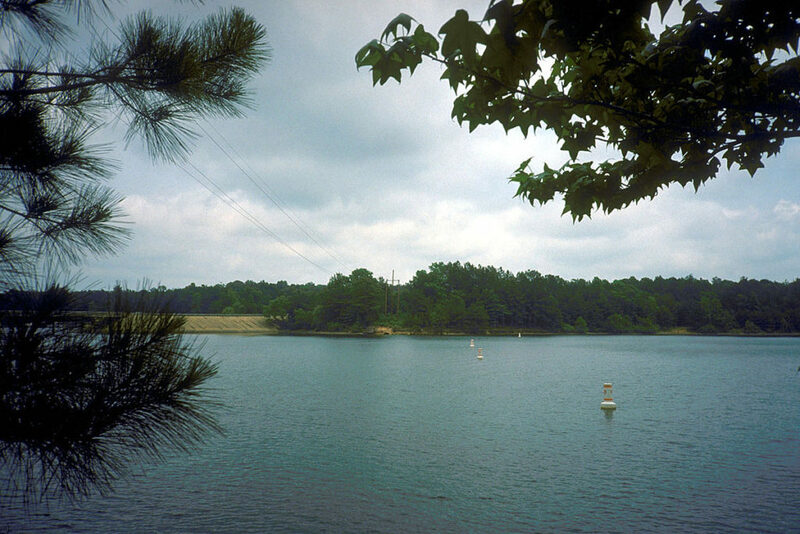 Only an hour east of Dallas, Lake the 27,690-acre reservoir was designed as a premier bass fishing lake. 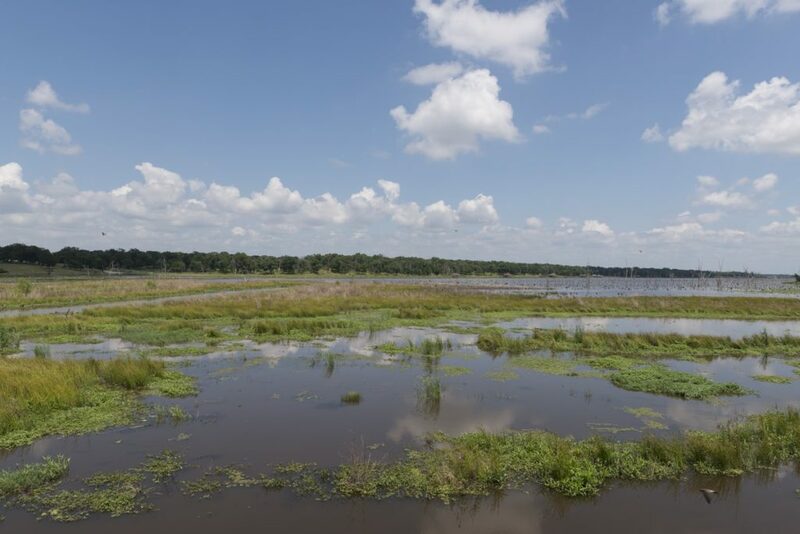 Before the dam was closed, Florida brood bass were placed in lakes and ponds surrounding this reservoir leading to one of the best lakes to catch bass in all of Texas. It’s no wonder anglers from all over the country come to Lake Form to catch record-breaking fish. Lake Amistad is a great fishing spot for spring and summer that is located 12 miles northwest of Del Rio in the South Texas Plains. The 64,900 acre lake is fed by the Rio Grand river is another great lake for largemouth bass. 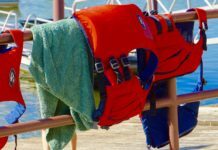 You’ll want to be prepared with your heavy rods and braided fishing line since the bass are big and mean in Lake Amistad. Located on the border between Texas and Louisiana, the Toledo Bend reservoir produces so many largemouth bass over 8 pounds that it’s almost silly. As one of the greatest bass fisheries in the south, the Toledo Bend generally tops most “best lake lists” although it has declined in recent years due to fishing pressures. Cedar Creek Lake is a great lake for fishing bass during the summer. It is a great option for those who live near Dallas-Forth Worth and want great bass fishing. The lower end of the lake offers better largemouth bass fishing where the water is clear. However, you can certainly travel up one of the narrow channels to shallower water for some more bass fishing. Schools of white bass and hybrids can be found further down the lake near lear, Caney and Twin Creeks. 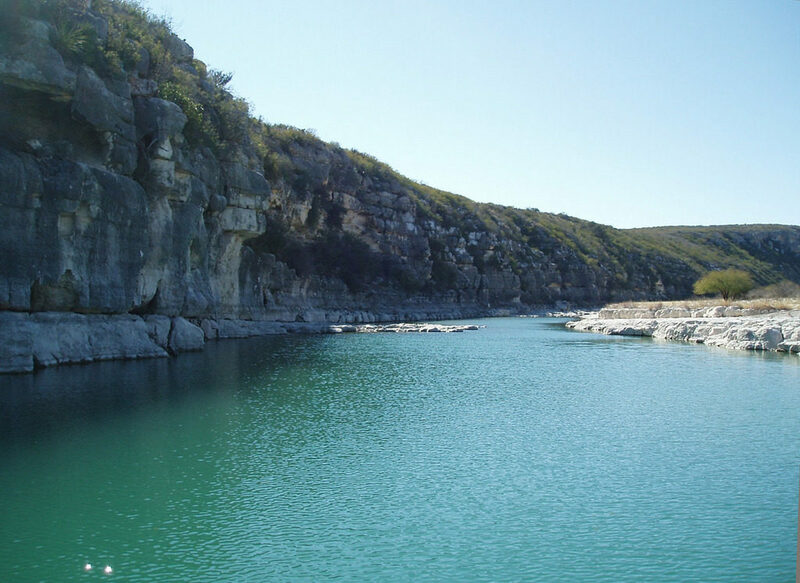 Only an hour away from San Antonio, Choke Canyon Reservoir is a popular Texan fishing spot. The reservoir hosts a diverse wildlife population including hogs, alligators, and turkeys. The lush vegetation is home to primarily largemouth bass, but also catfish and crappies. The heat of the summer keeps many anglers away, making a Chose Canyon Reservoir a great fishing spot for fall, winter, and spring. Lake O’ The Pines has a diverse fish population which keeps fishing here interesting year-round. Like much of Texas, it has great bass fishing, but crappie, catfish, and sunfish are also quite abundant. 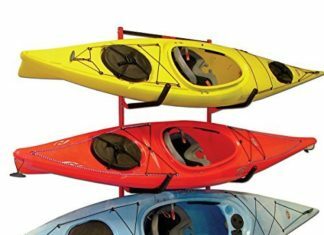 Lake O’ The Pines is located in northeast Texas on the Big Cypress Bayou, also known as Big Cypress Creek. 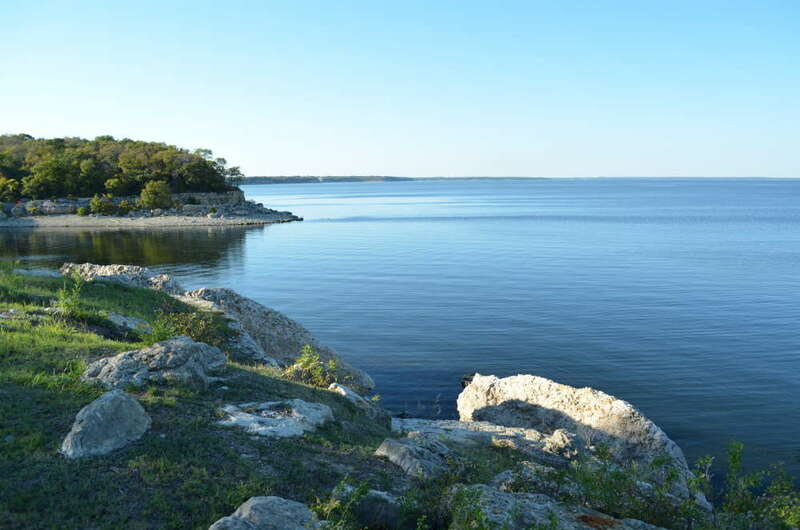 Lake Texoma is 89,000-acres and is one of the four great border reservoirs. Like many Texan lakes, it is known for bass fishing and you’ll do well with small crank baits, curly tail grubs and finesse worms here. 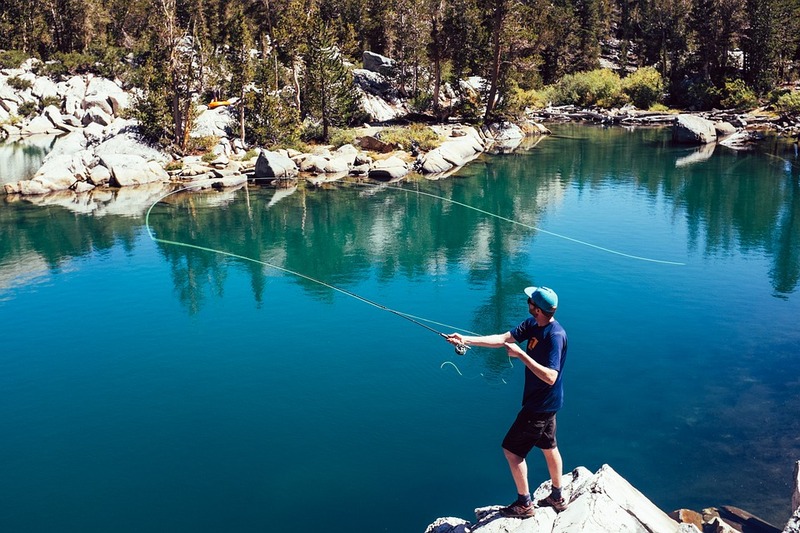 Locations for fishing are a bit more challenging than the other lakes since there are no flats or timber-lined shorelines, so you’d do best to fish off of the rocky banks.